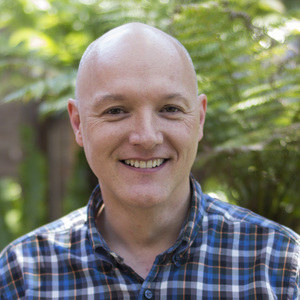 Since graduating in 1992, Stephen has spent the last 24 years in clinical practice and also as a chiropractic tutor/lecturer. He uses a large range of modern and traditional chiropractic and osteopathic hands-on approaches. Steve also specializes in preventative check-ups to release muscle and joint tension in the neck and back. As well as care of on-going back and neck problems due to poor posture, wear and tear and curvature of the spine.